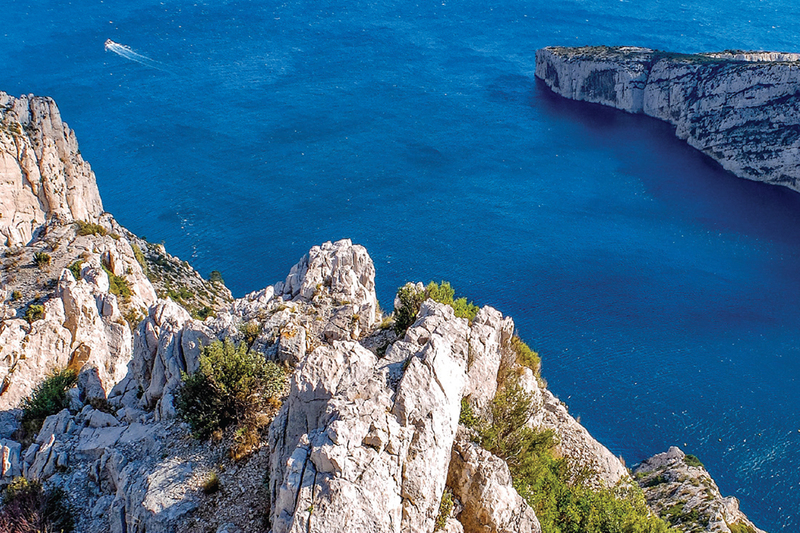 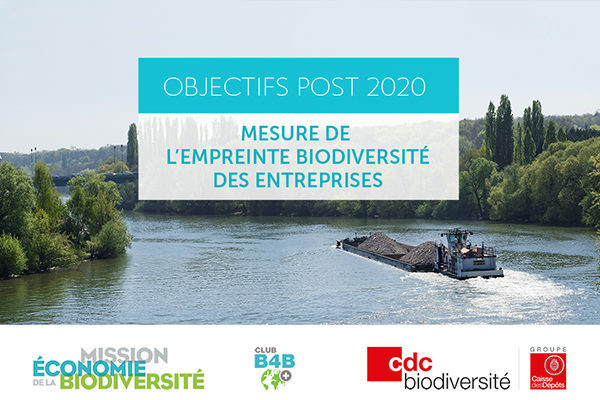 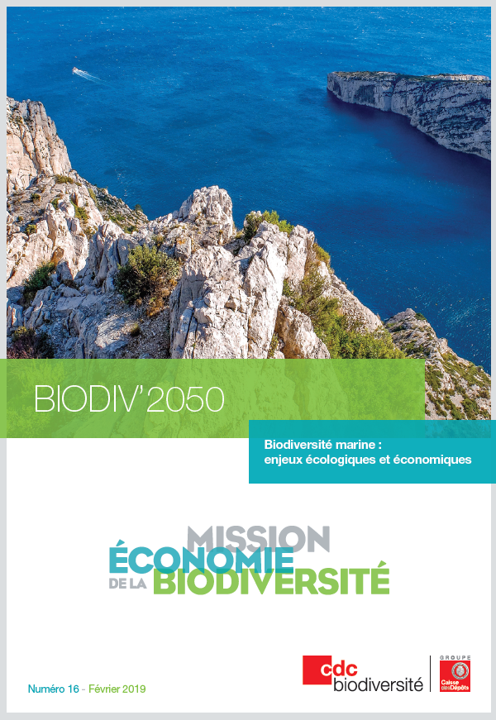 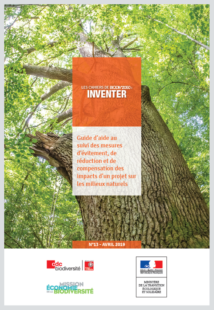 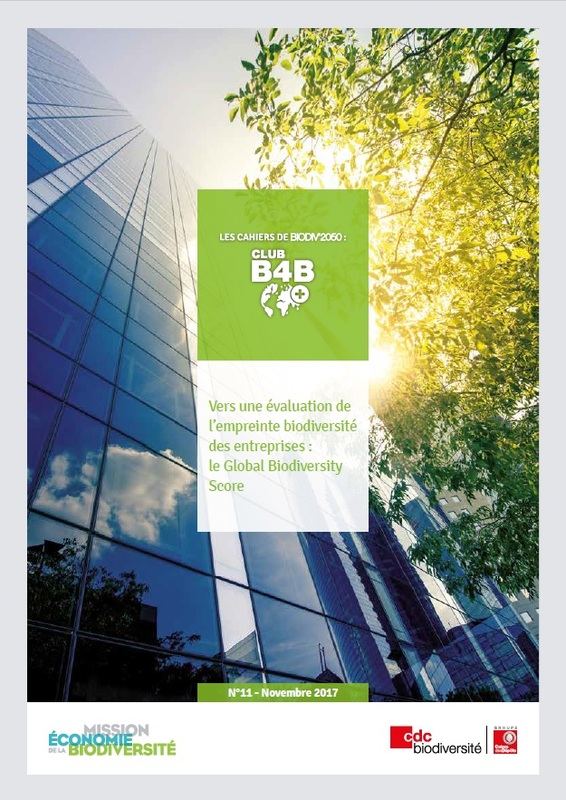 des entreprises pour une biodiversité positive ! 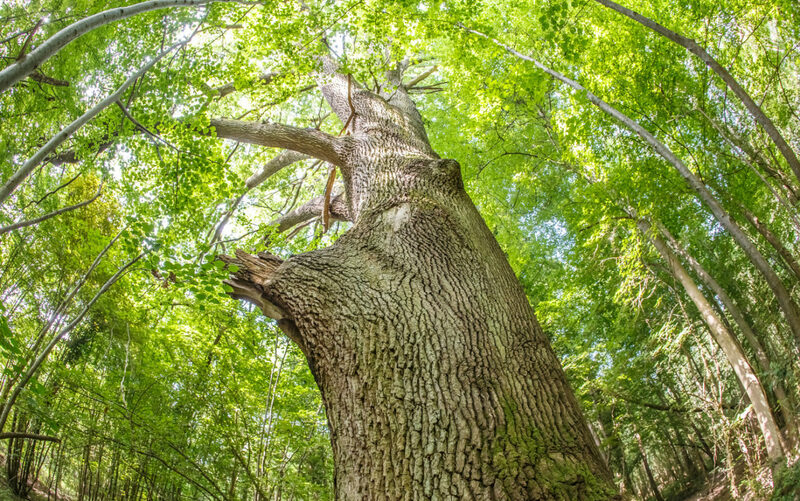 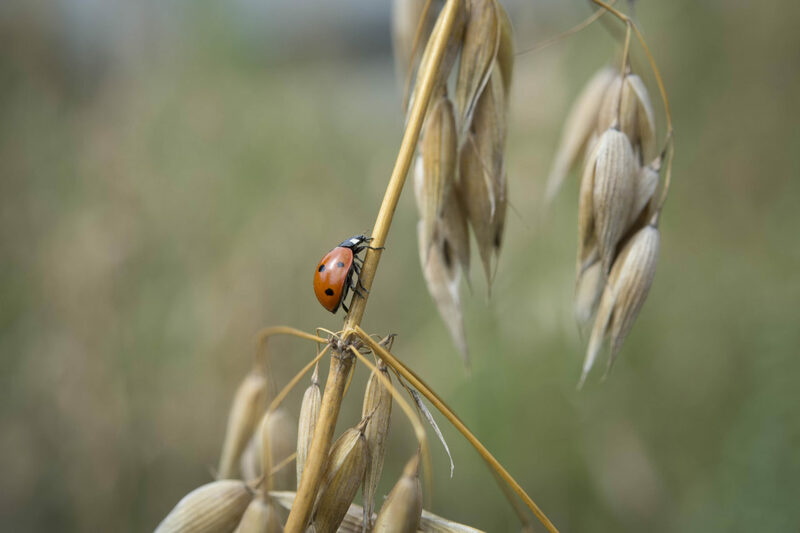 Can one metric sum up the biodiversity impact of economic activities? Can businesses set quantitative targets to reduce their impact on biodiversity as they do for climate (e.g. 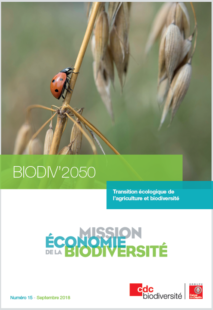 -20% biodiversity footprint by 2030)? 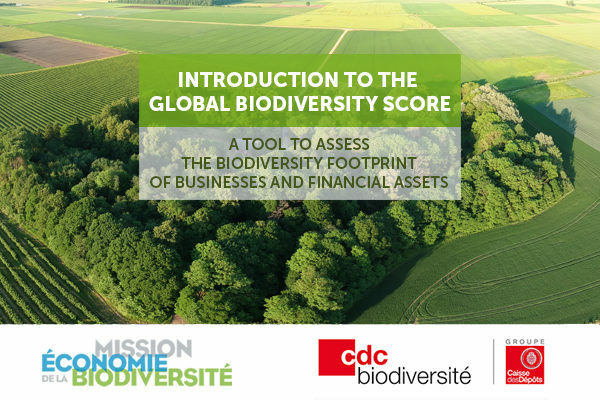 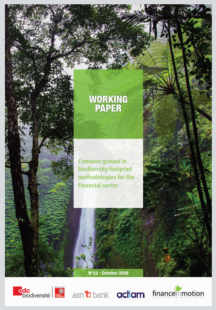 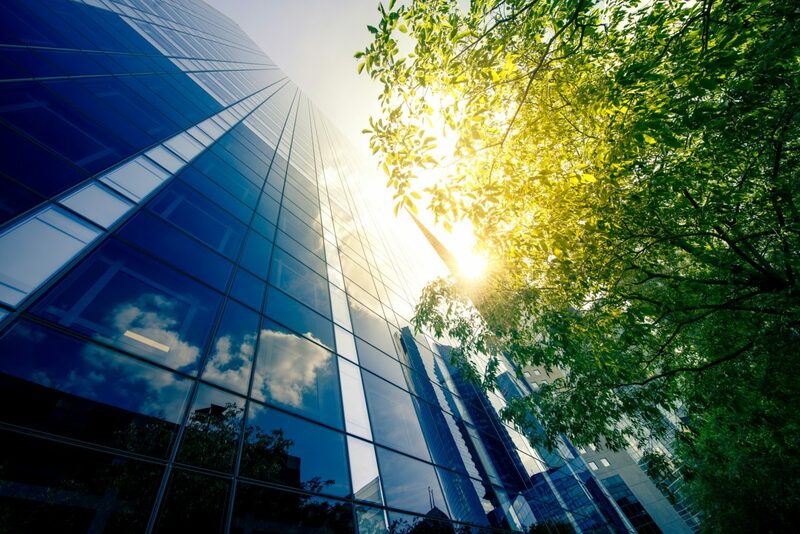 How can financial institutions (FIs) assess their exposure to biodiversity impacts throughout their investment?